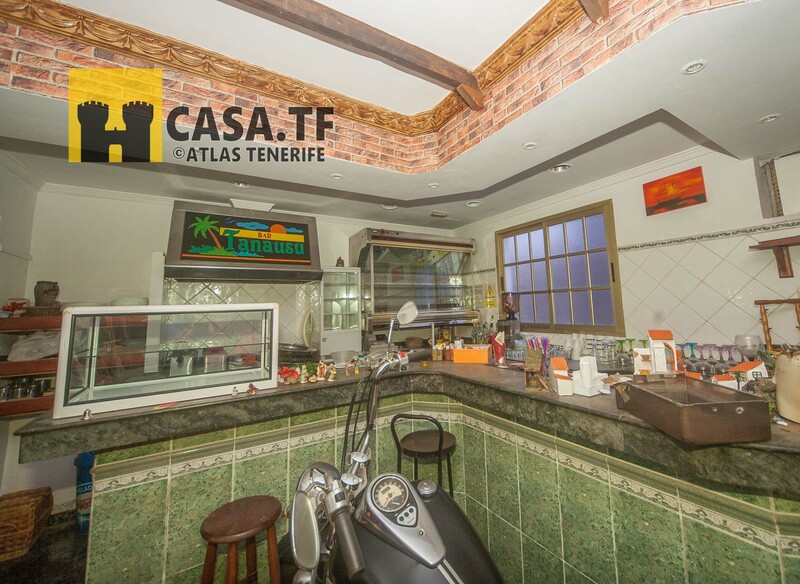 HomeBig house + bar 200m from the ocean in La Caleta!! 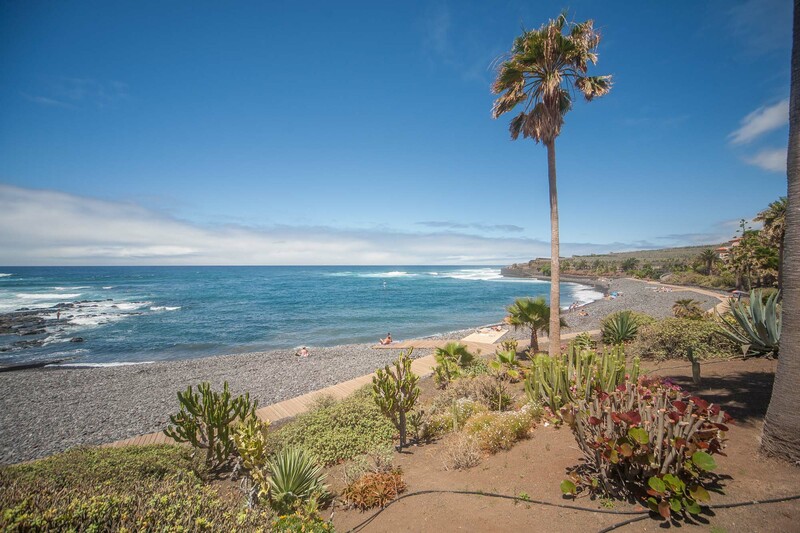 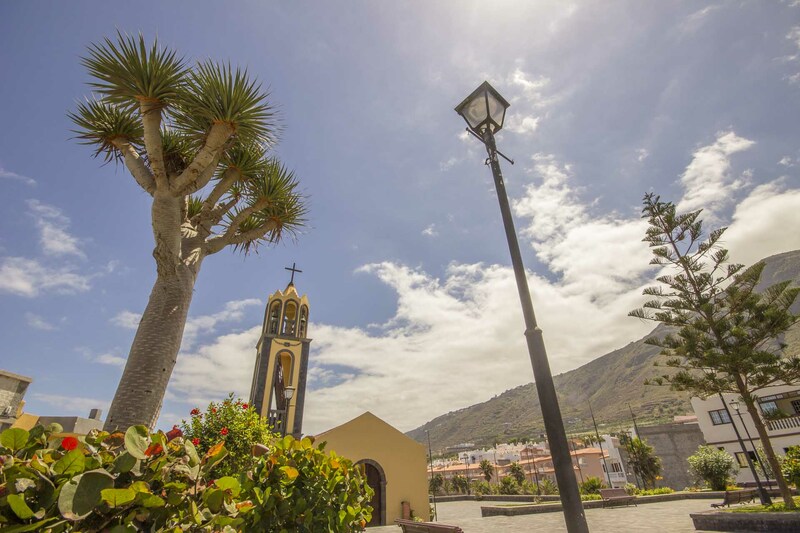 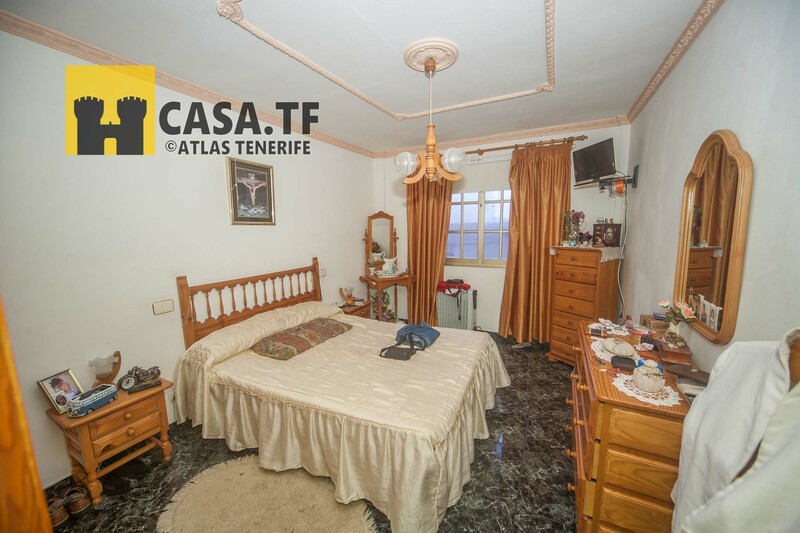 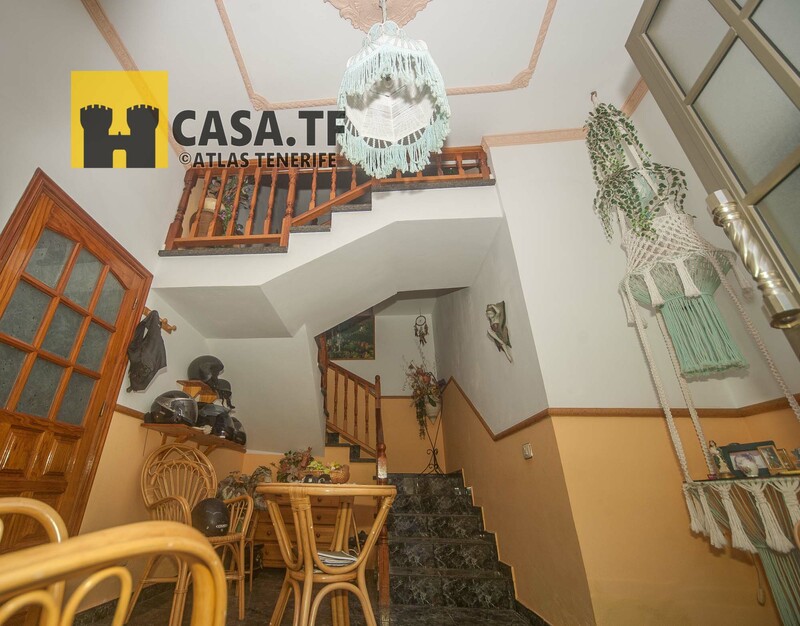 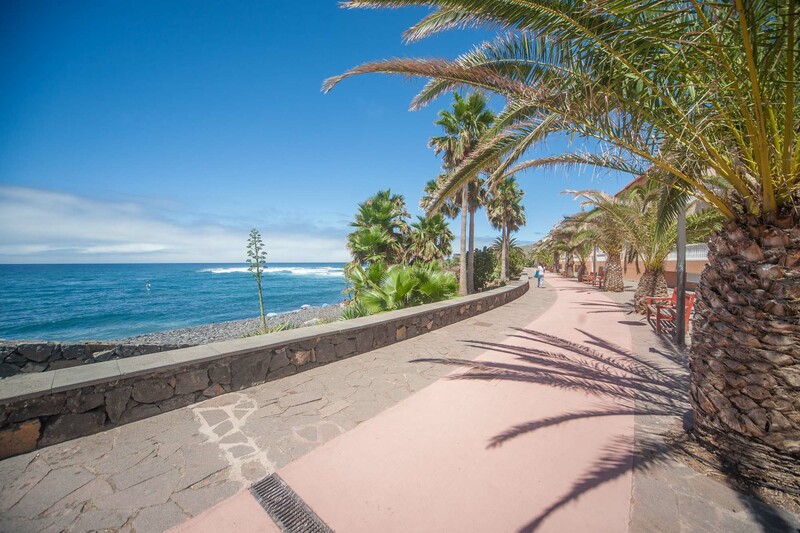 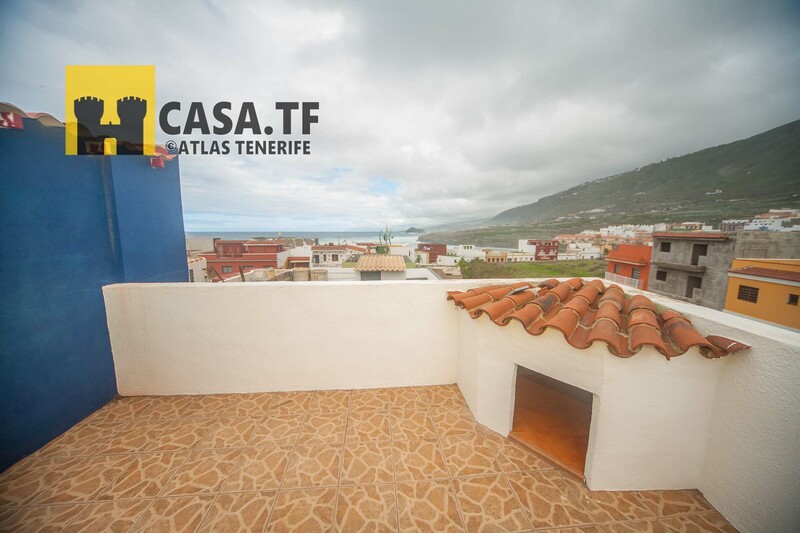 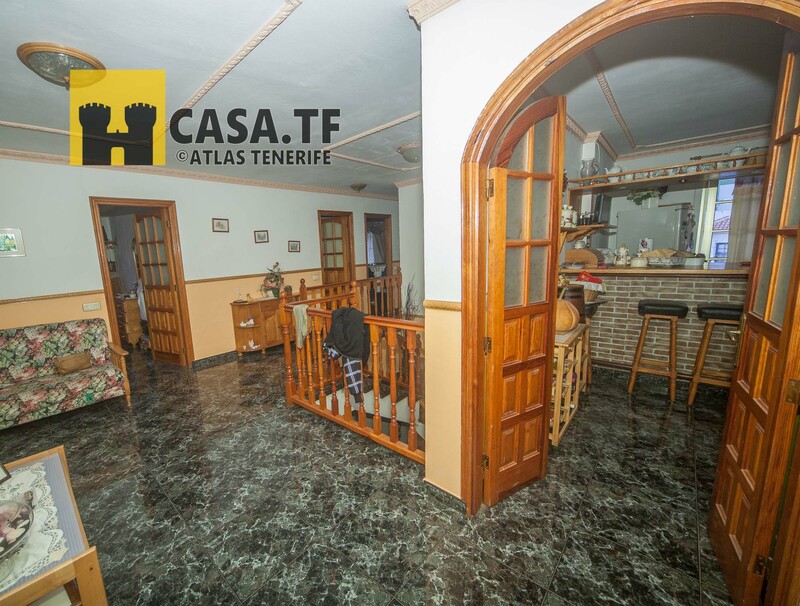 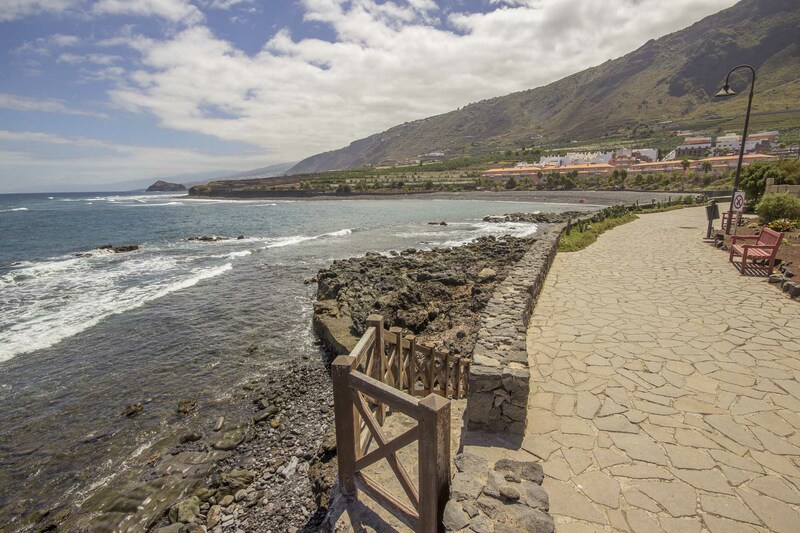 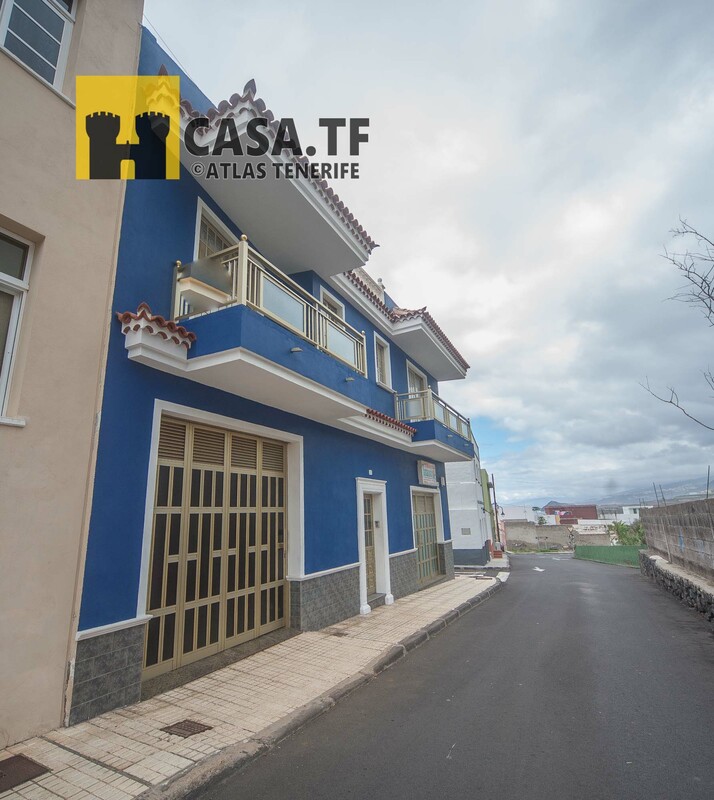 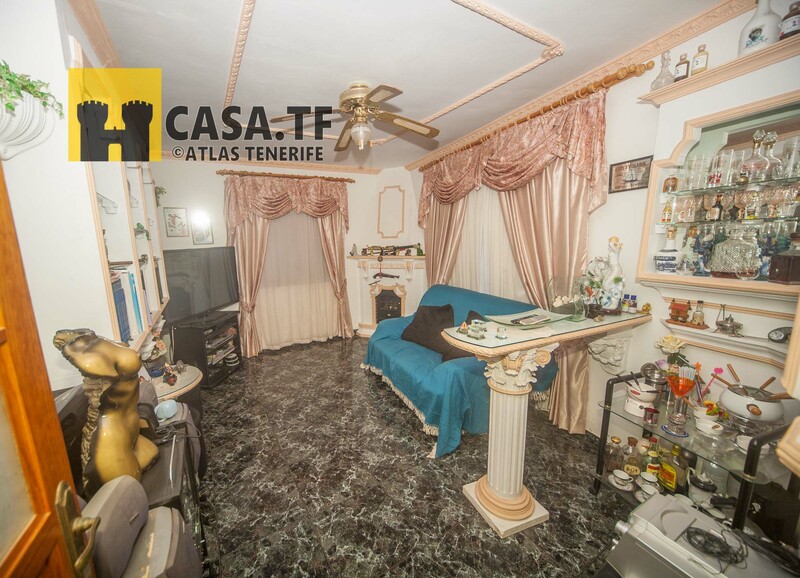 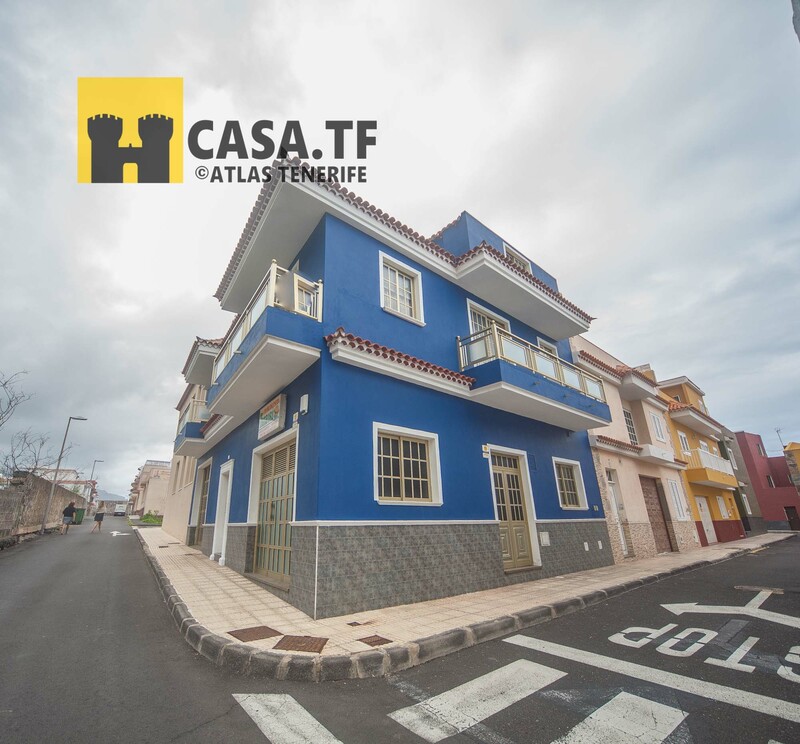 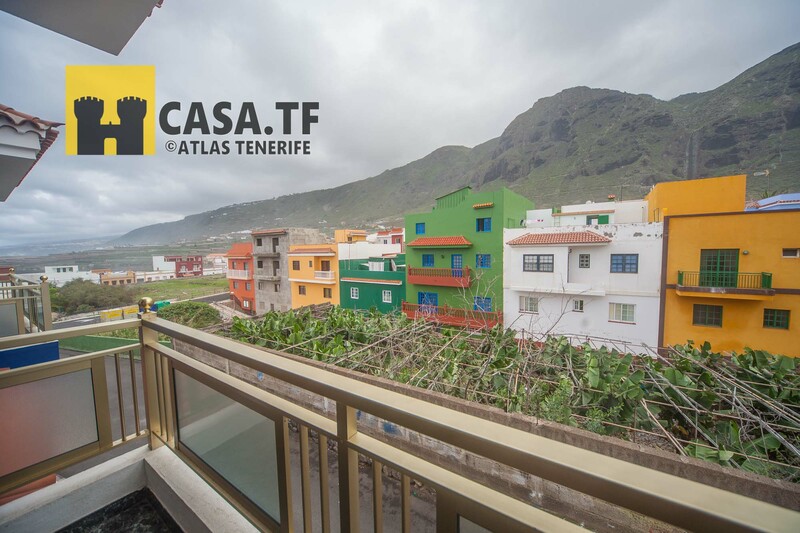 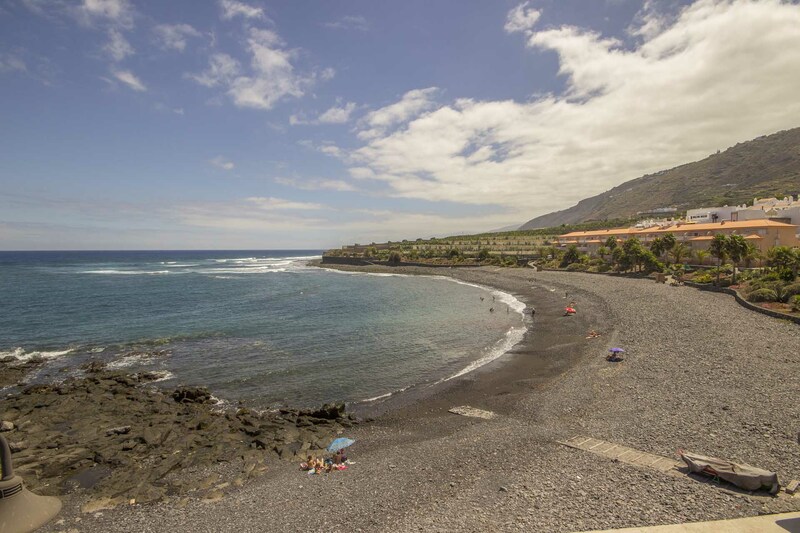 FOR SALE: Spacious house in La Caleta de Interian, Garachico, Tenerife! 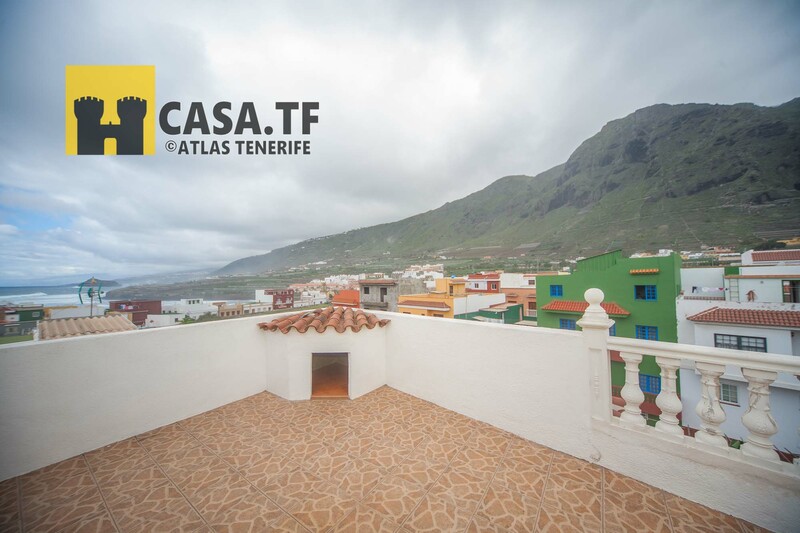 Just 200 meters from the ocean and 350 meters from the beach of La Caleta! 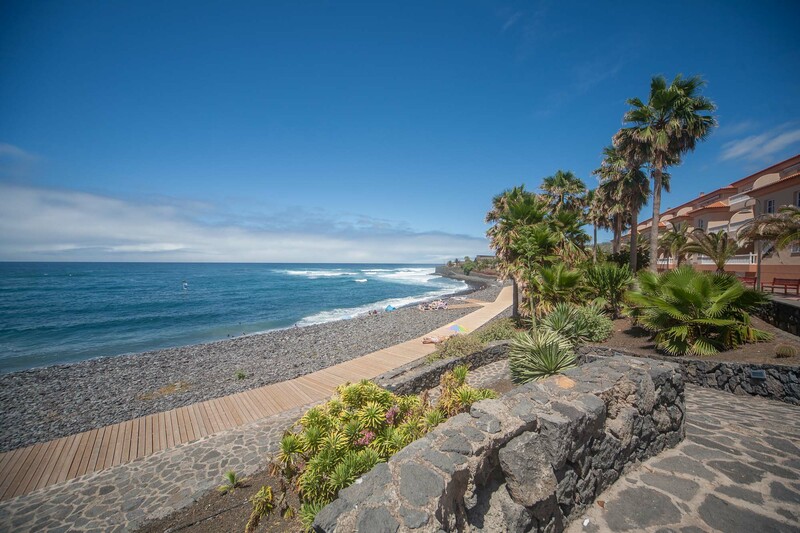 Beautiful ocean and mountain views from balconies, windows and terrace. 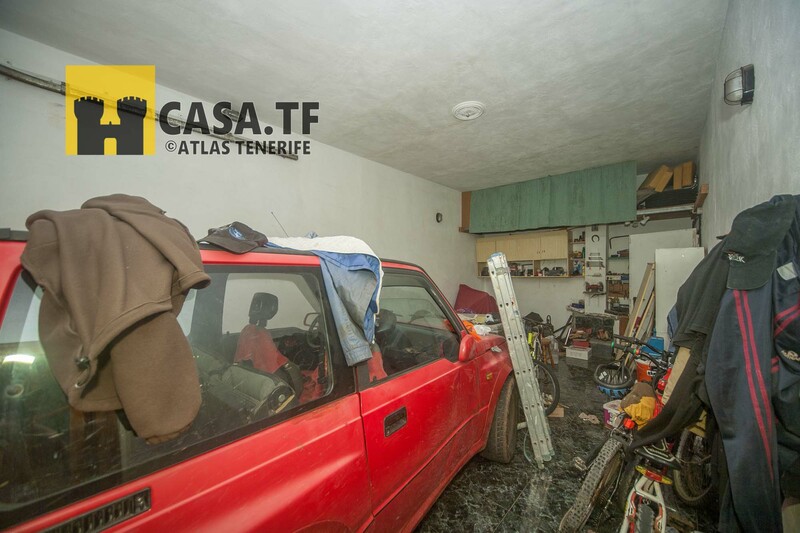 Garage for two cars. 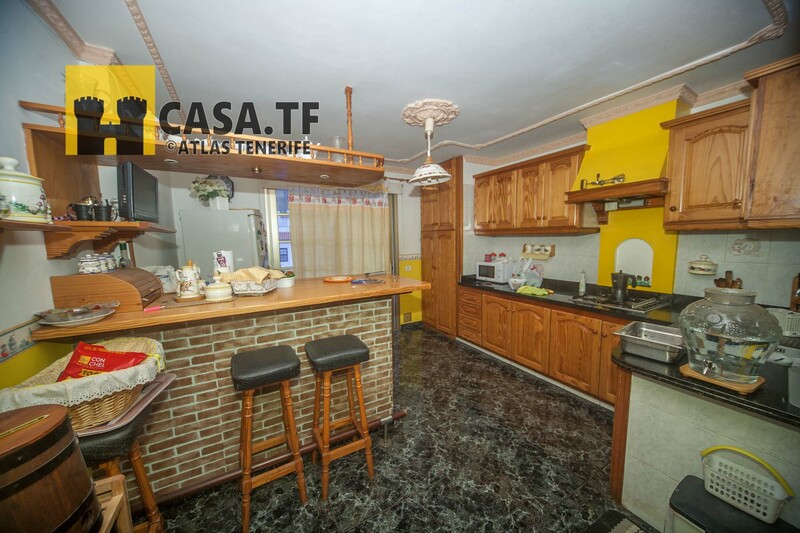 Fully equipped bar with separate electricity counter. 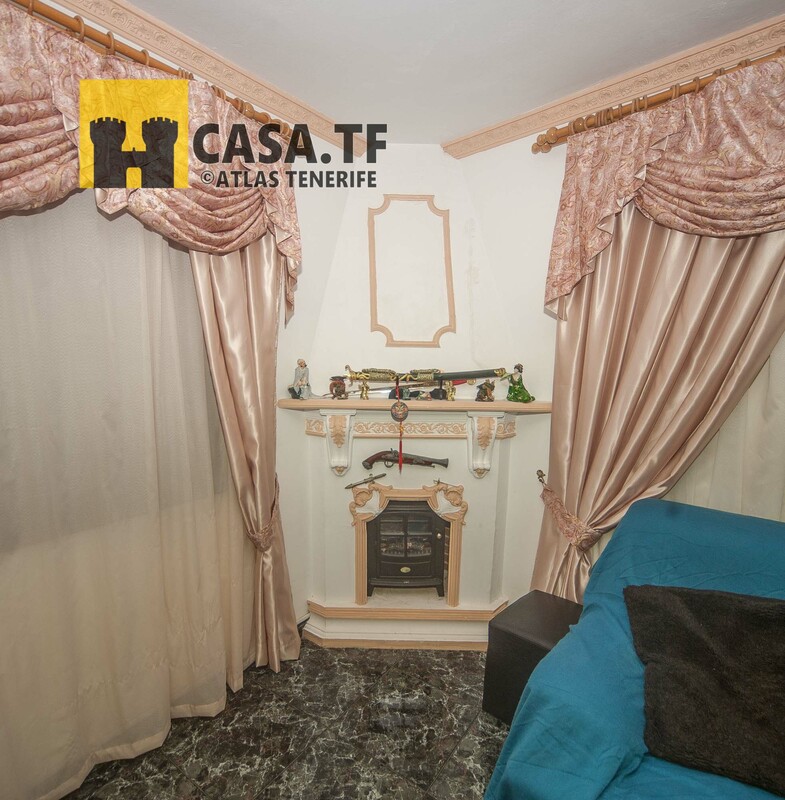 The property is in general good condition and has beautiful interiors. 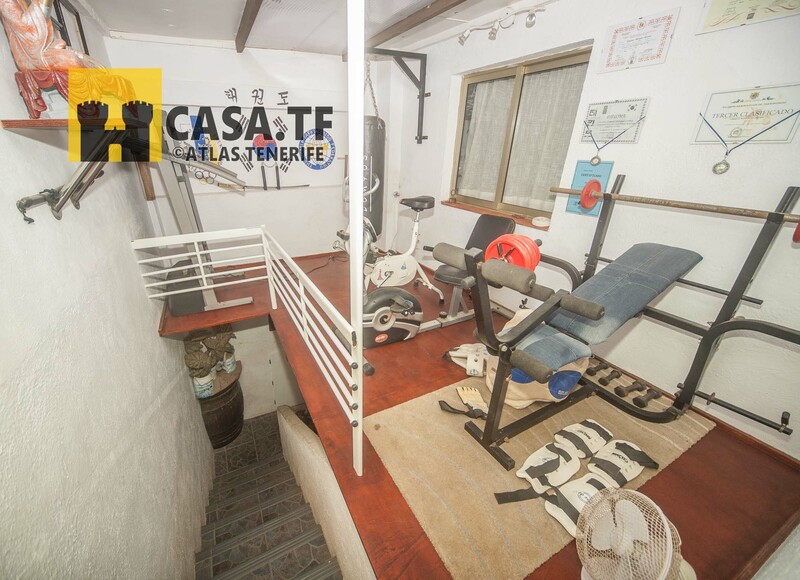 Just the penthouse on the last floor requires some work. 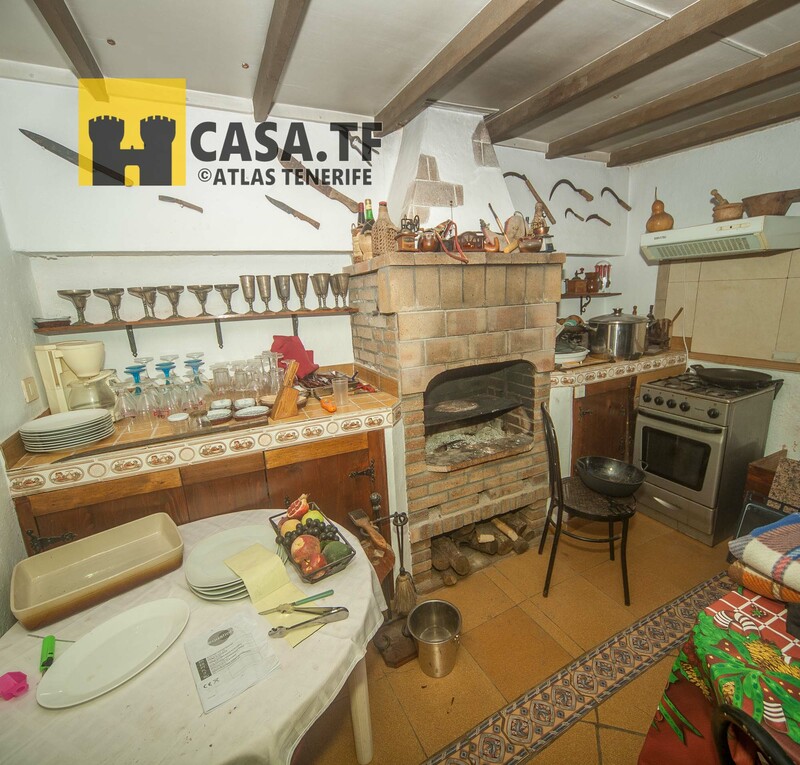 The house is constructed with all the permissions and all the paperwork is in order.